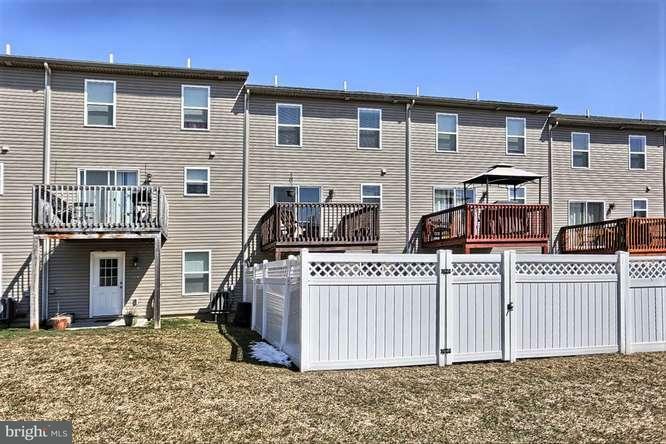 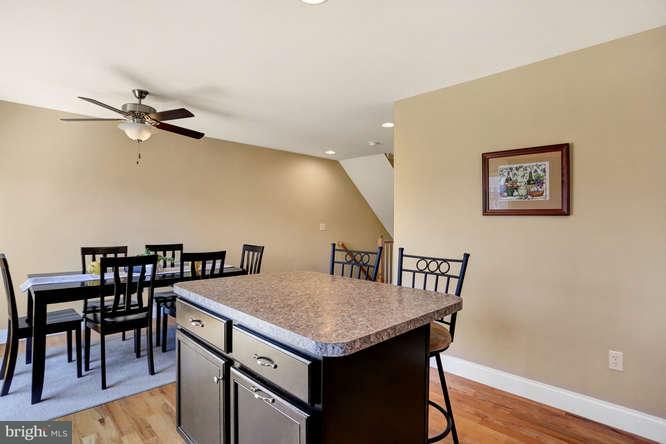 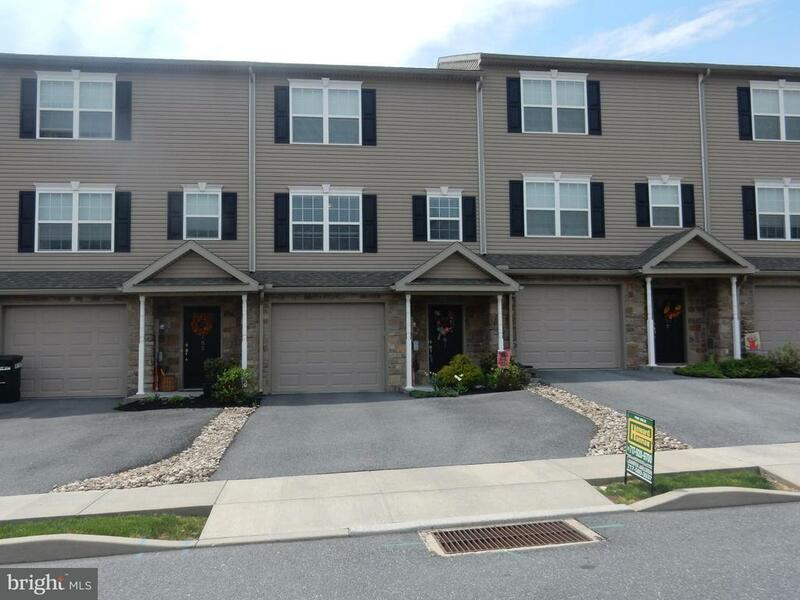 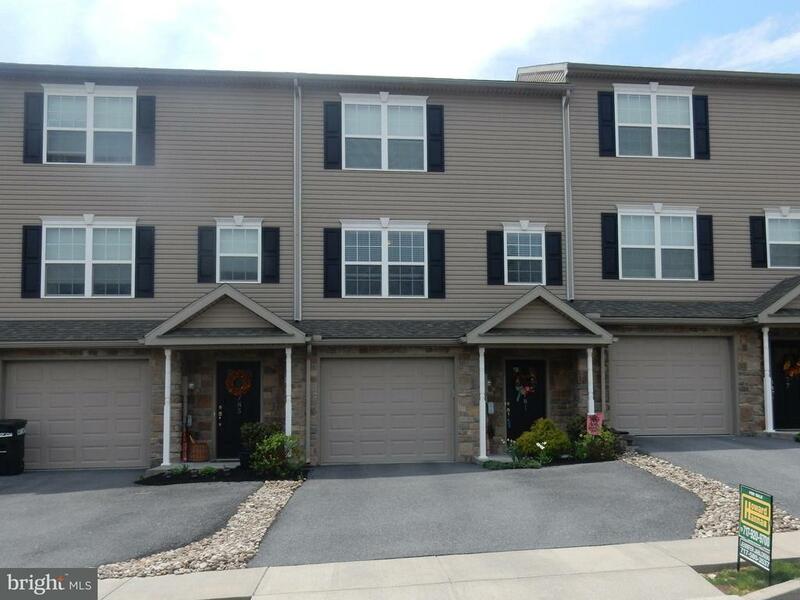 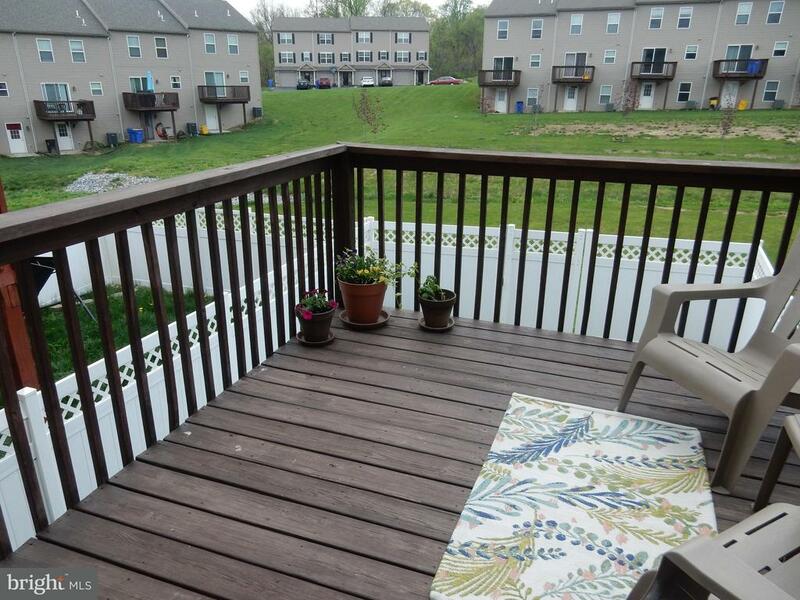 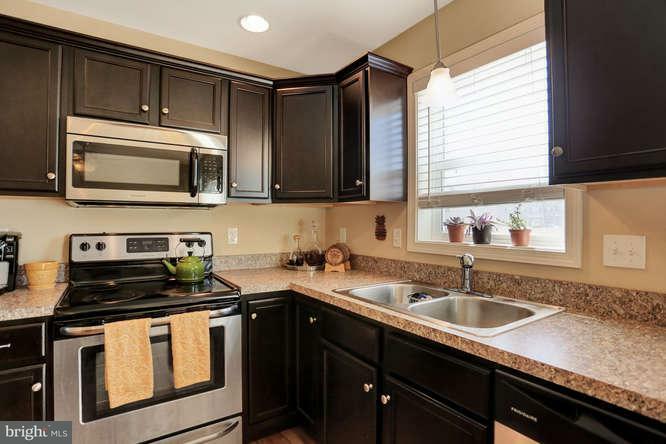 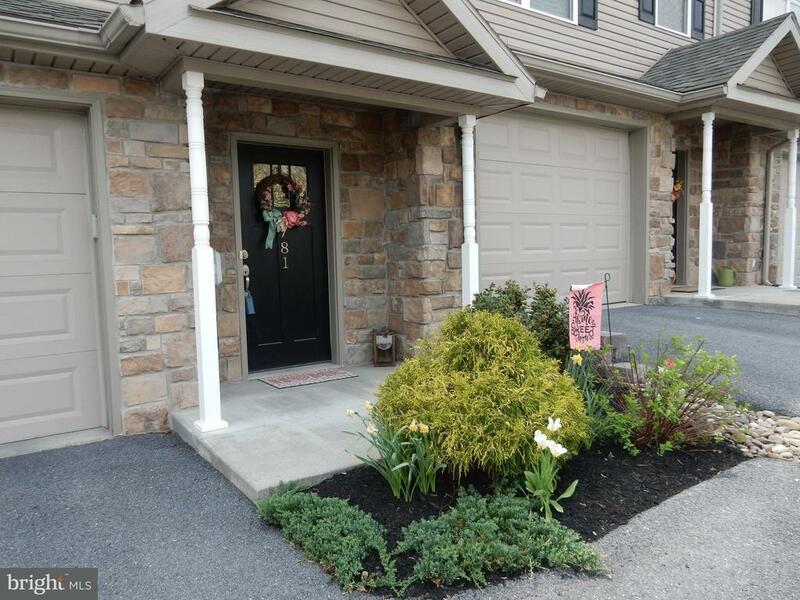 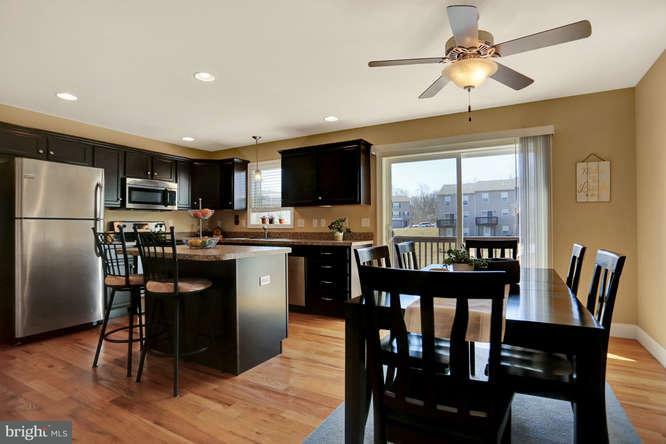 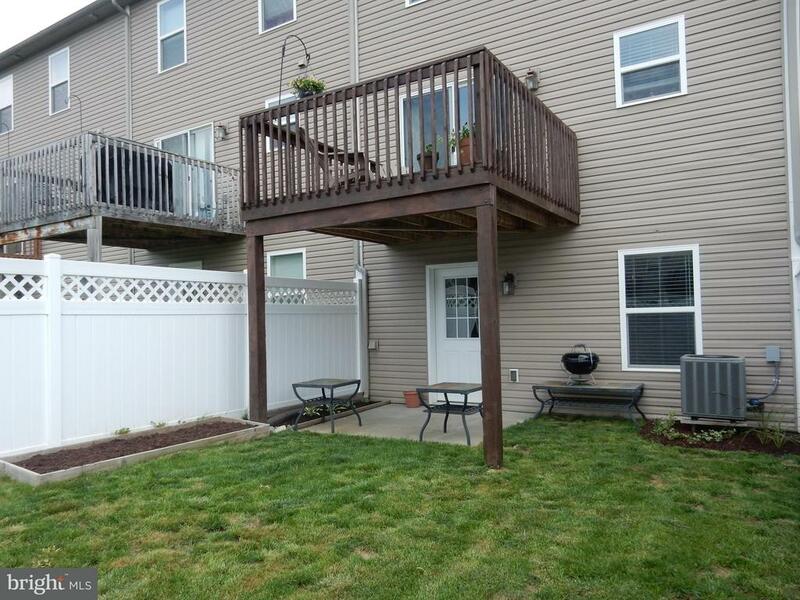 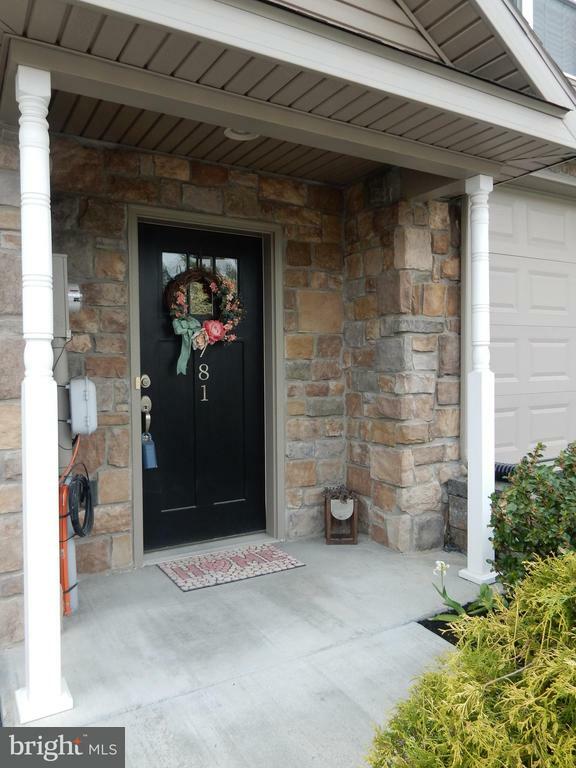 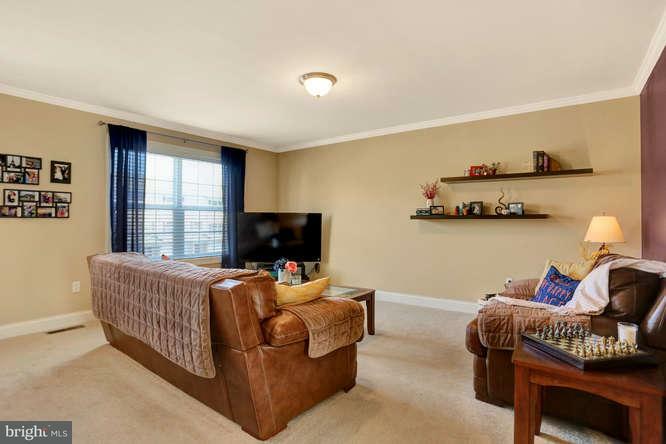 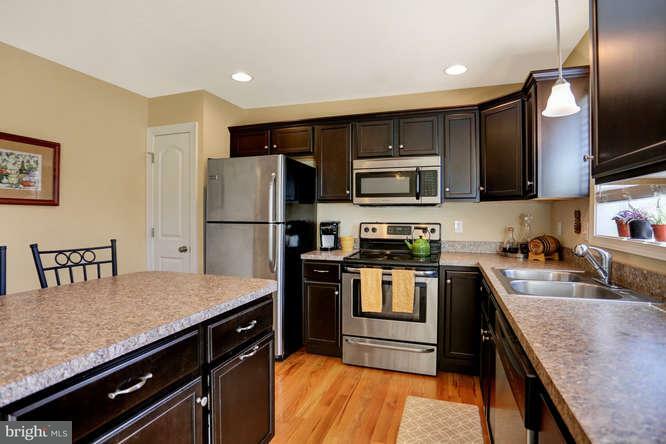 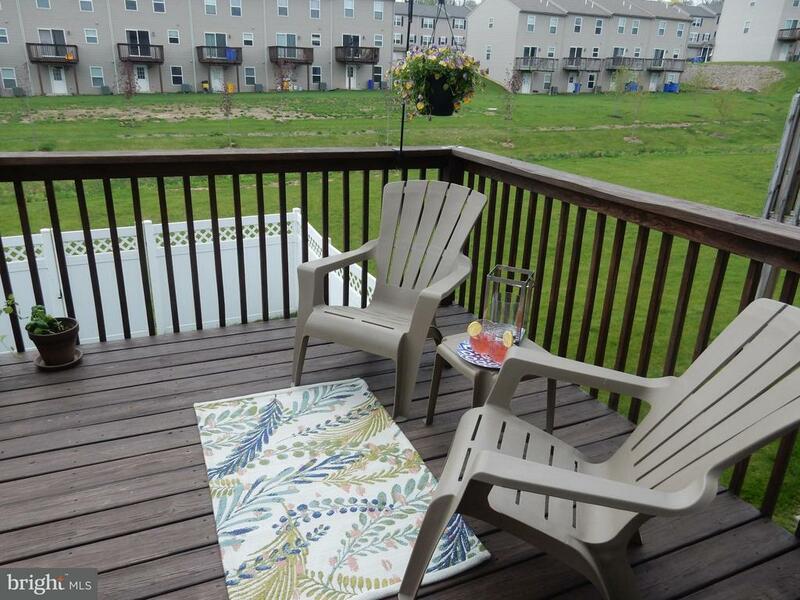 Stylish and spacious 3 story townhome minutes from Hershey and turn key ready. 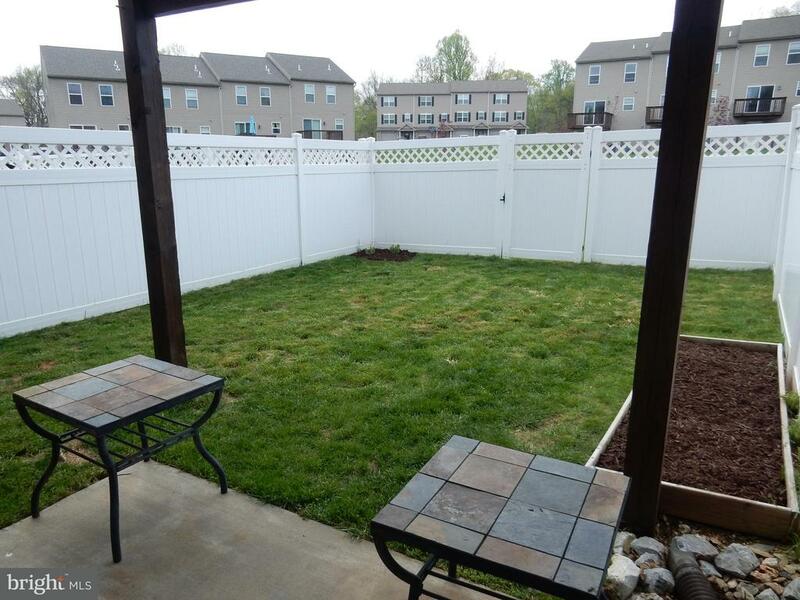 This home features 3 bedrooms, 2 full and 1 half bath, lower level family room with walk out to the fenced in backyard. 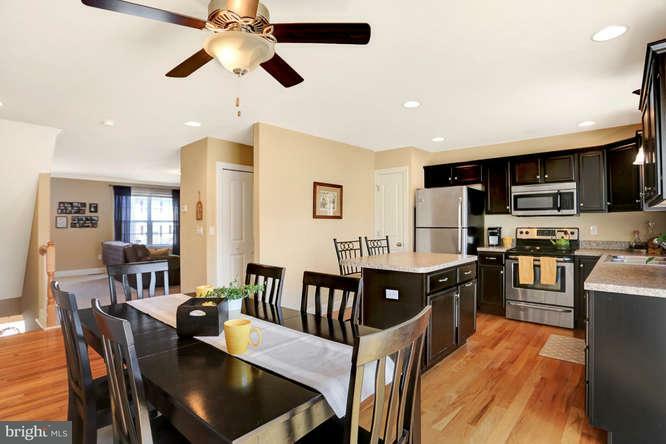 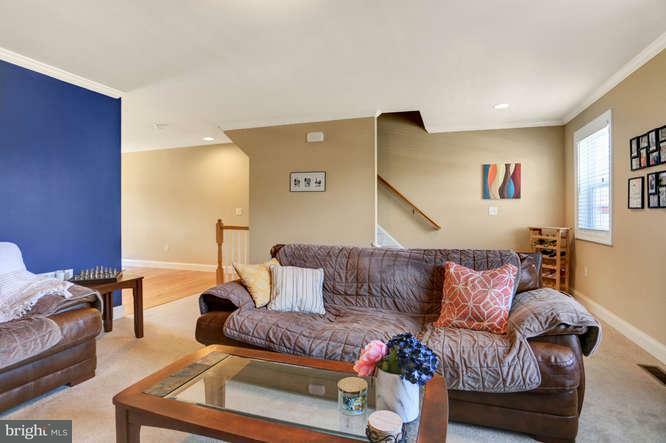 This inviting floorplan offers wood floors in the kitchen and dining area. 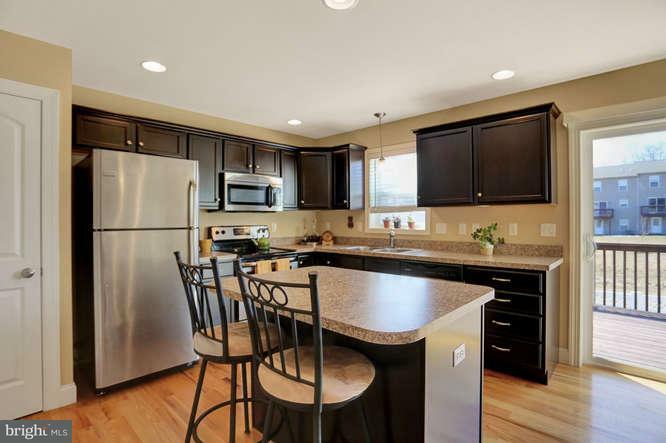 The kitchen is equipped with stainless appliances, striking dark wood cabinets and pletoria of countertop space which includes a center island with breakfast bar overhang. 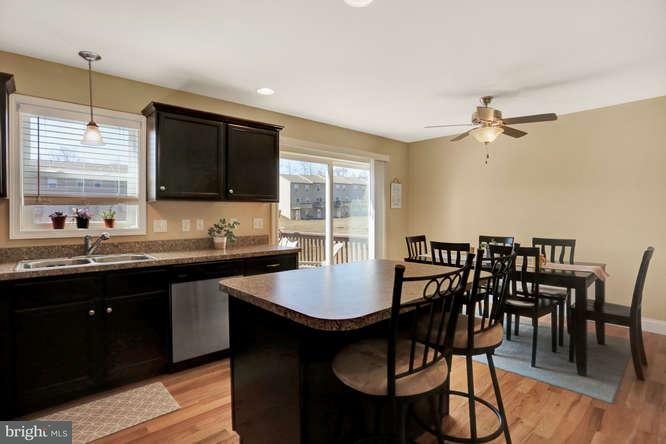 The dining area is adjacent to the kitchen with walkout to the deck area over looking the backyard. 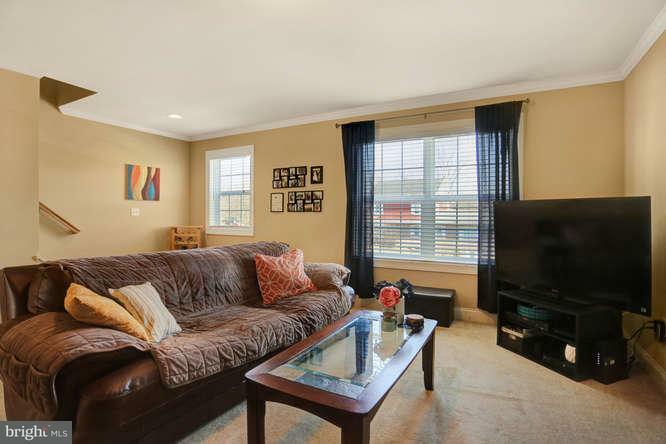 Great size family room with beautiful sunlight shining through. 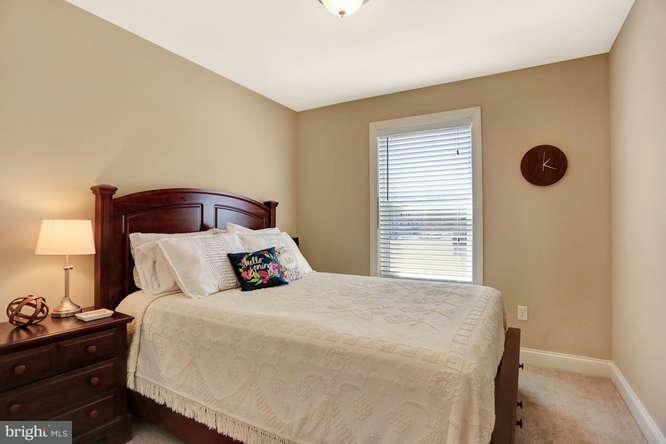 The upper level is home to 3 bedrooms and 2 fulls baths. 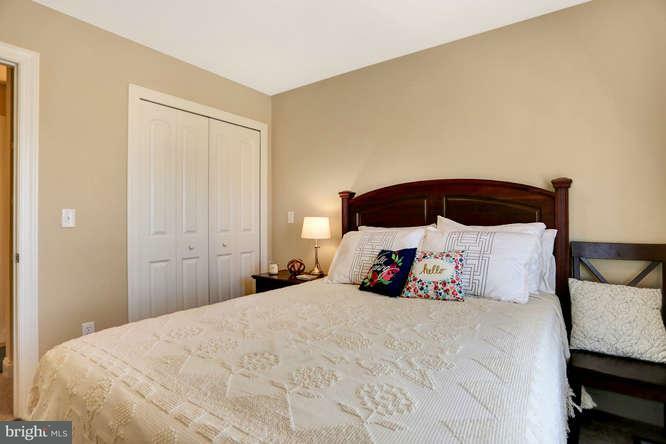 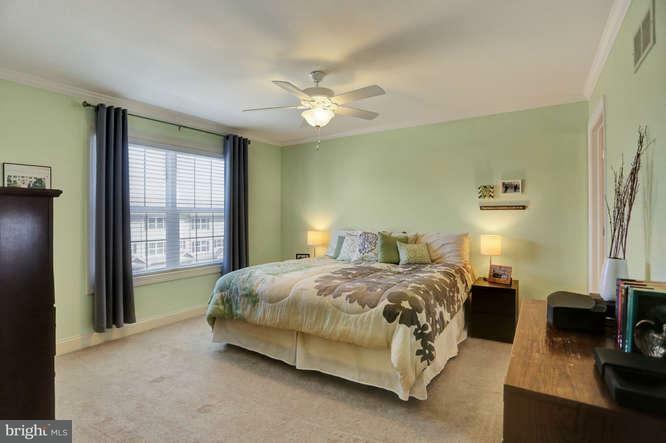 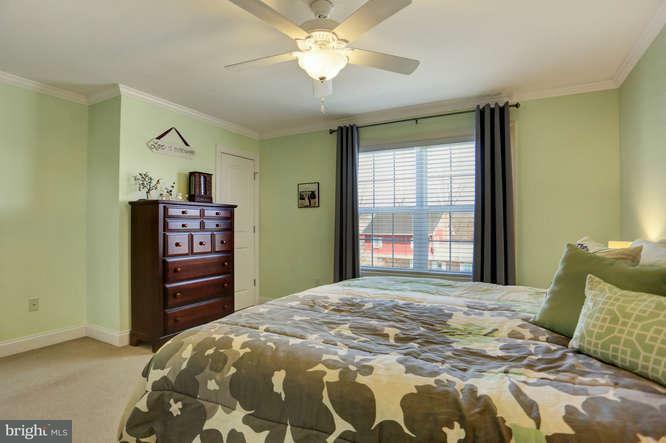 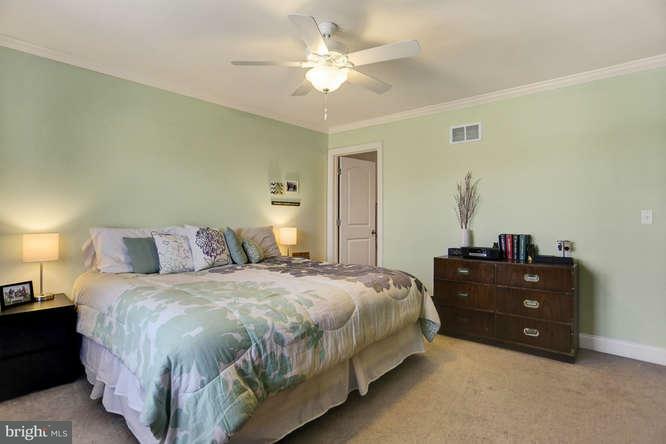 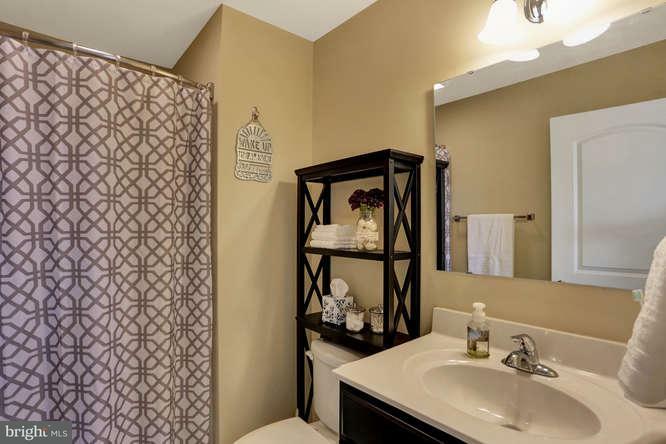 The master bedroom features a walk in closet, ceiling fan and attached full bathroom. 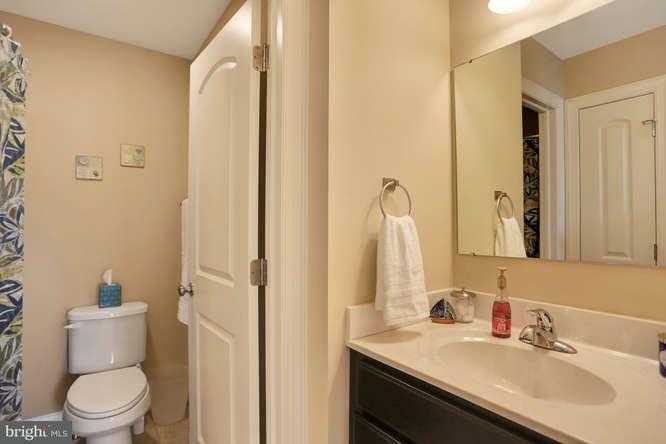 The second full bath located in the hall adjacaent to the other rooms. 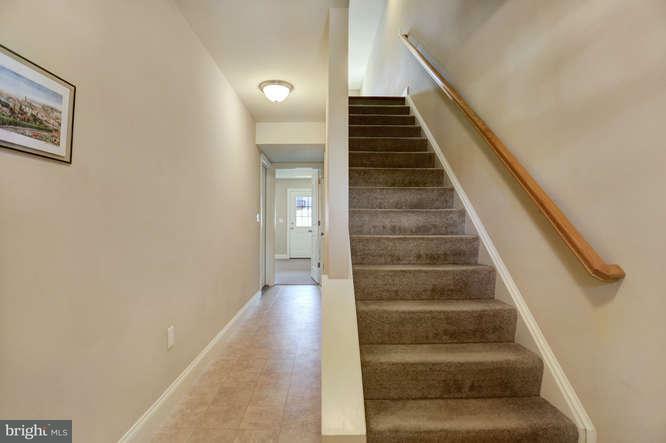 The lower level offers entrance from the front door and attached 1 car garage. 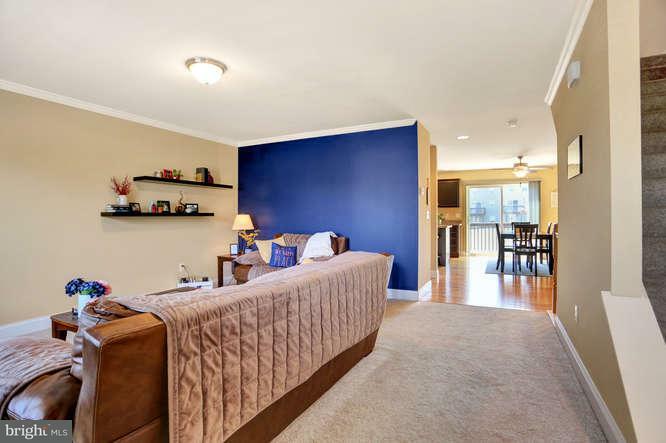 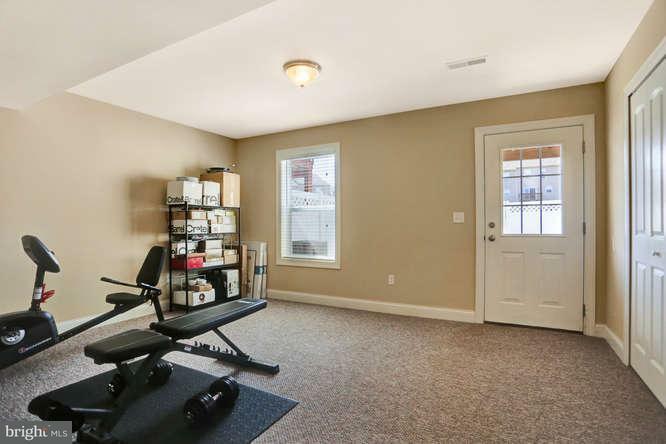 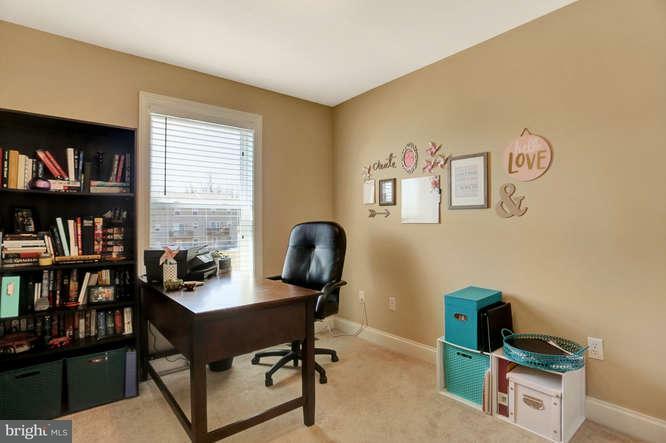 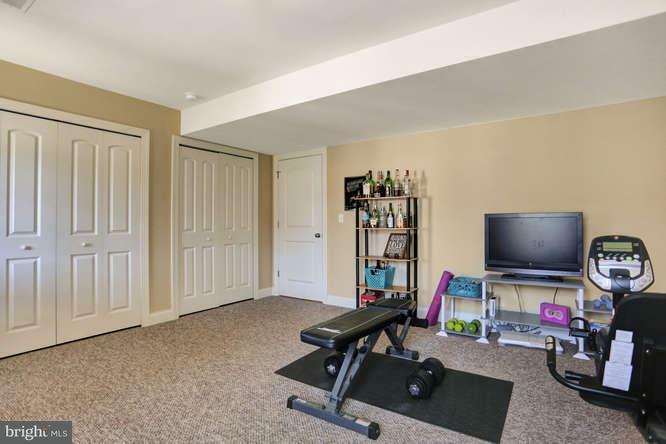 This second family room is perfect for entertaining, office, exercise room or if you need another bedroom. 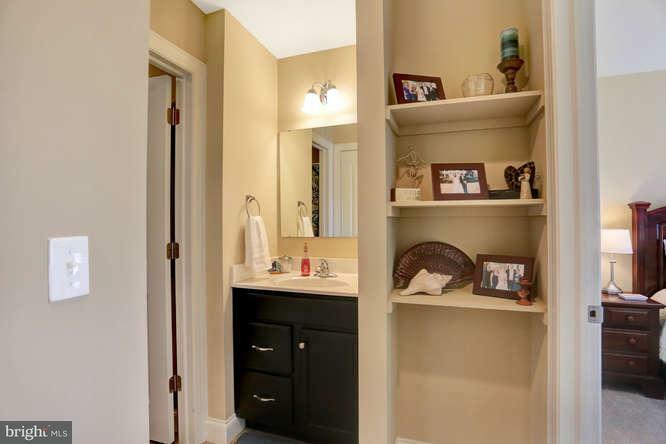 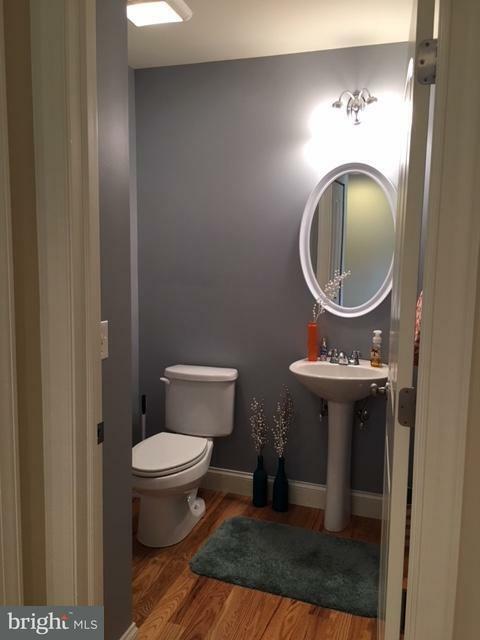 There is a great storage closet which has been plumbed for a bathroom. 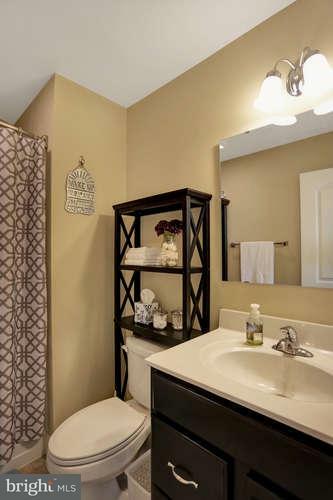 The laundry room is also located in the lower level. 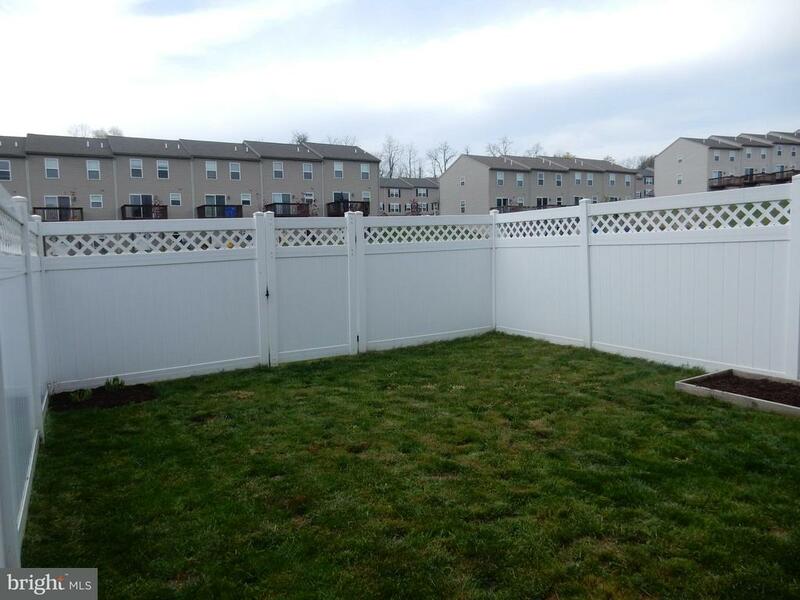 Walk right out to the fully fenced backyard. 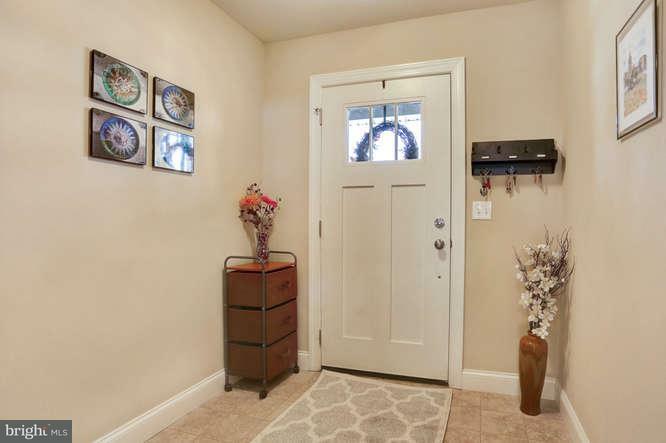 This home will grab your attention as soon as you walk through the door.